The Dilapidated Marco Luethy Weblog - Weblog > Off To Paris I Go! Published Tuesday July 24th, 2007 via a mobile phone. And.. 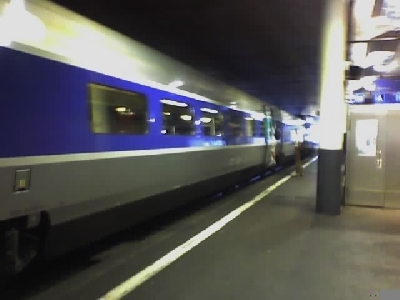 I'm off to Paris with my sisters via TGV train..